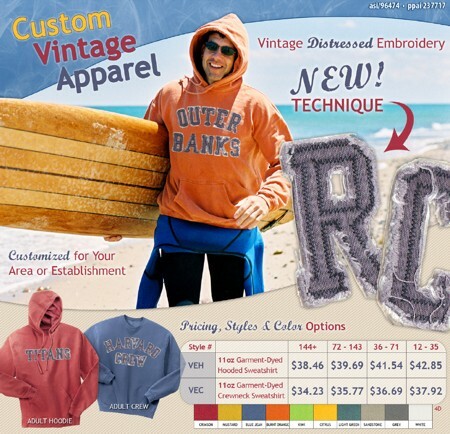 We love our clients, especially when they send us pictures modeling our apparel! 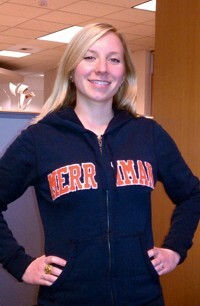 Here’s Lauren from Merriman in Seattle, Washington, showing off their new distressed embroidered hoodies. Very nice. Lauren looks Snaptastic in this hoodie. Send us pictures of how you’ve used your Snap purchases and maybe you can be here next to Lauren! Click here to open the full sales literature (1146kb PDF).